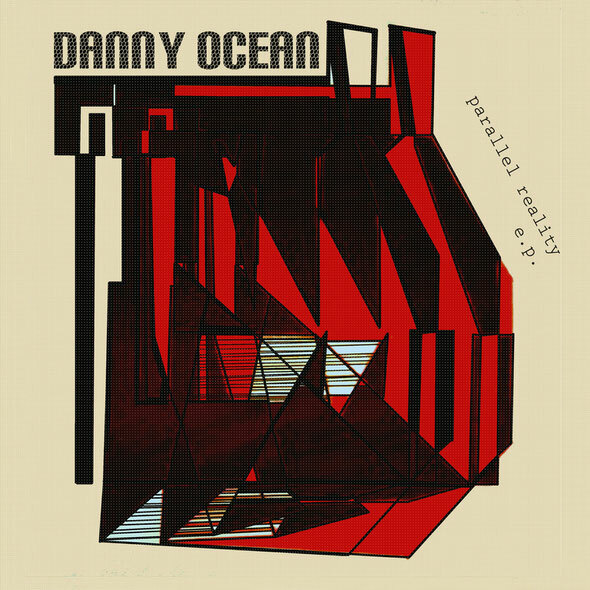 Italy’s Opilec Music returns with a new EP from Spanish DJ/producer Danny Ocean. Opilec Music, the label launched by I-Robots producer Gianluca Pandullo, is rapidly becoming a touchstone for electronic music having garnered critical acclaim and broad support for its releases to date. Last year’s remix collection of San Francisco synth punk band The Units was a breath of fresh air featuring some of the hottest producers from the last three decades, whilst the Opilec Music compilation has given an insight into this eclectic and forward thinking label. Now Opilec Music has teamed up with Spanish DJ/producer Danny Ocean for a new EP of deep and emotive techno. Ocean has previously recorded for labels such as Desolat and High-Jack and has built a name for himself with his own take on the sound of the underground. The A-side of the release features title track ‘Parallel Reality’, a deep, dubby and brooding slice of techno that layers dark pads and stabs over a rolling soundbed of percussion and bass. On the flipside is ‘Mirage’, a balanced piece of electronic music with an old school Detroit feel to it that rides on a wash of hypnotic melodies and insistent drums. Finally there is a digital bonus track in the shape of ‘Life Cycles’, already released on the ‘We Are Opilec…!’ label sampler CD, which sees Ocean journey into the depths with a subtle and understated production with a familiar refrain. Interestingly, the artwork for this release is provided by talented Japanese artist Tamami Saito who is working alongside the label to provide unique covers for a selection of Opilec’s records. Out now.